If you have a job for only a few months, you have to expect that it may come up at an interview. Companies are going to be concerned that you may be someone that leaves jobs too quickly. When a company makes a hire, they are investing in you, and that means they need you to stay as long as possible to make a return on that investment. If you left jobs quickly, expect to be asked about it. But what you may not expect is for the company to ask you why you stayed a job for so LONG. After all, staying at a job for a long time can be a good thing. So why would the hiring manager ask you why you were there? Interview Question: Why did you stay at the same job for so long? First, resist the urge to find this question accusatory. It is not necessary a critique, as though staying at a job a long time is a bad thing. 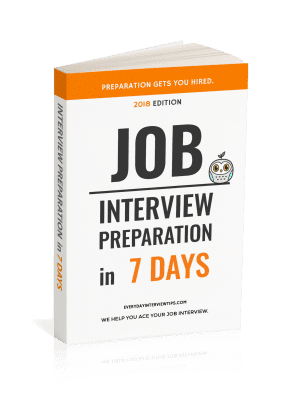 Indeed, the reason that the interviewer may be asking the question is because they want to see if you will commit to them the same way that you committed to the last job. We live in a world where people leave their jobs every 2 to 3 years – no longer the 5 to 10 years that it was in the past. So if an employer sees that you held a job for a long period of time, they may be curious why you were motivated to keep it. 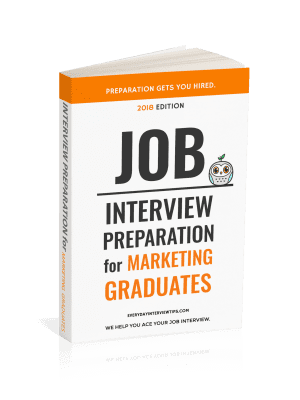 They are looking to see if you have solid reasons for staying at the position, and they are looking to make sure you have professional ambitions, because the hardest workers are those that want to make the most out of their professional career. “One of the reasons I loved working for COMPANY NAME was that they were committed to the professional growth of their staff. Throughout my time there, they encouraged me to attend numerous classes on software and technology, sent me to conferences every year, and provided helpful feedback at performance reviews that, when completed, would correspond to a raise or promotion. As a result I felt that not only were my skills constantly being developed but I was also achieving significant personal growth and job satisfaction. The reasons you give should tell the employer a lot about who you are as a person, and what you look for in other companies that you plan to commit to.